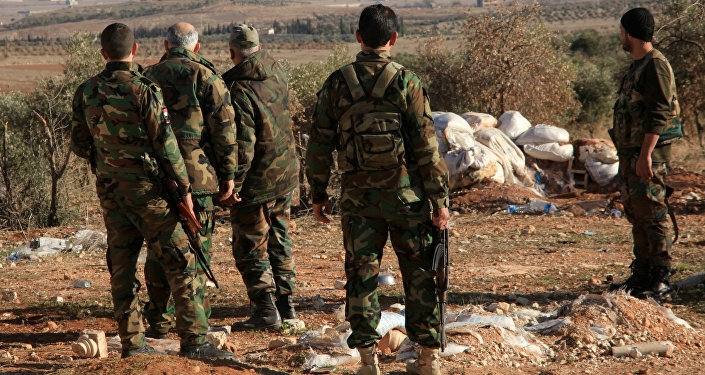 The Syrian Army and the country's National Defense Forces have reportedly managed to drive Daesh militants out of more areas in the eastern province of Deir Ezzor, regaining control of several strategic heights. More territories in the eastern Syrian province of Deir ez-Zor have been retaken by the country's army and the National Defense Forces (NDF), which also managed to regain control over a spate of strategic heights in the province, according to the Iranian news agency FARS. "Daesh withdrew forces from its positions near al-Ruwad heights after the army and the NDF stormed them and killed many of the terrorists. 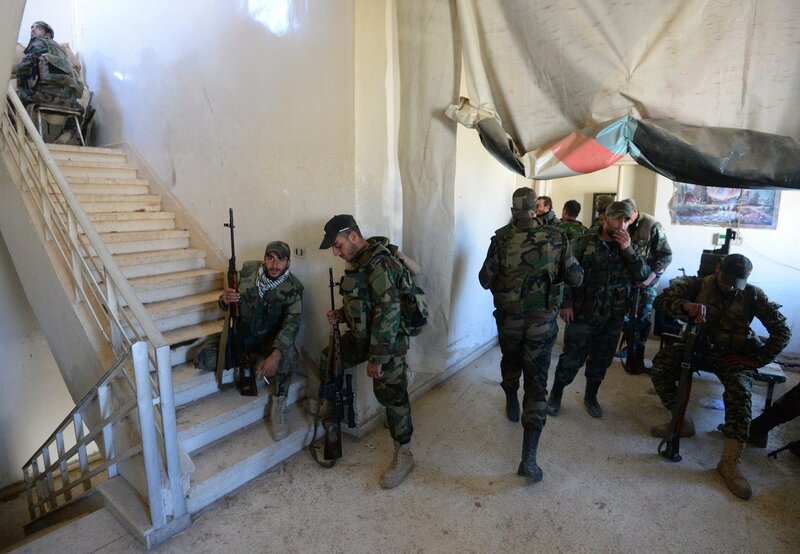 Al-Ruwad heights and its surroundings are now under full control of the Syrian government forces," FARS quoted army sources as saying. The past few weeks have seen the Syrian troops crack down on Daesh positions across Deir ez-Zor province, where scores of militants have been killed and many more are wounded. The sources said on Sunday that the army had tracked and targeted a Daesh explosive-laden armored vehicle in the province's west before the jihadist group could detonate it. "ISIL (Daesh) had managed to hit a government position near the village of Ayyash with an armored vehicle, loaded with huge quantities of explosive materials, but the army soldiers targeted the car before the terrorists group could explode it," the sources said. In a separate development on Sunday, more militant group strongholds were reportedly obliterated by the Syrian Army and the country's air force in eastern and western Ghouta to the east of the capital Damascus. According to the sources, "the Syrian fighter jets, for their part, bombed the militant groups' bases and gatherings in Jobar," which also claimed the lives of several militants. Jobar is an inner suburb of Damascus located between the city and a key thoroughfare, Almotahalik Aljanobi Street, which connects with the M5 highway leading north to Homs. Adding to the Syrian Army's anti-Daesh effort is Russia's air campaign, which was launched on September 30, when more than fifty Russian warplanes, including Su-24M, Su-25 and Su-34 jets, commenced precision airstrikes on Daesh targets in Syria at the behest of Syrian President Bashar Assad.